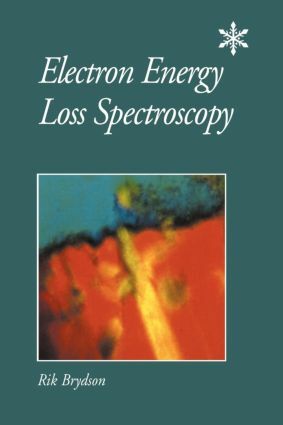 Electron Energy Loss Spectroscopy (EELS) is a high resolution technique used for the analysis of thin samples of material. The technique is used in many modern transmission electron microscopes to characterise materials. This book provides an up-to-date introduction to the principles and applications of EELS. Specific topics covered include, theory of EELS, elemental quantification, EELS fine structure, EELS imaging and advanced techniques.